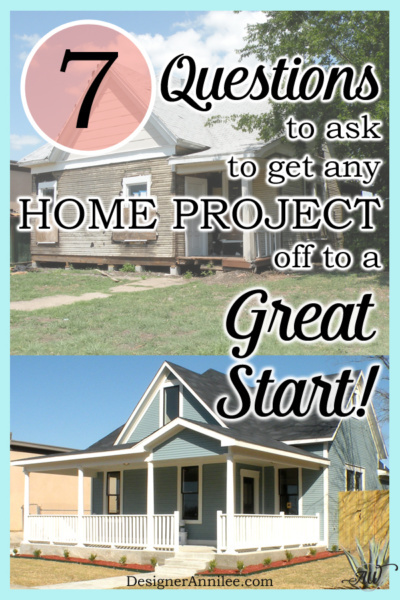 Starting a home renovation can feel overwhelming, I totally get it, but if we take it step by step, through the process, it will all come together. After many years of experience working with clients, and working on the renovation of my own home, I’ve learned a thing or two. Let me help, and you’ll feel confident taking the next step. 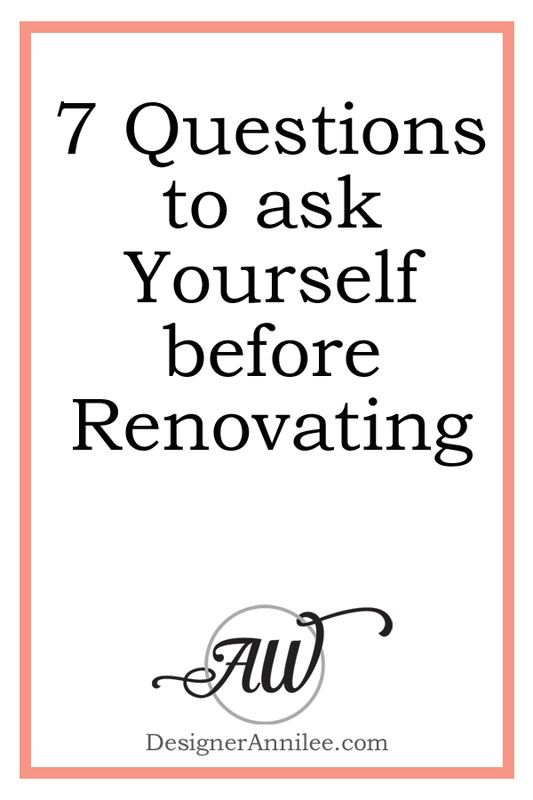 In this Guide I discuss how to approach your home renovation or building project by asking yourself 7 key questions. Planning is the KEY to a successful outcome. By thinking through these 7 items you will have a more clear idea of your project as a whole, and you’ll be prepared to start discussing exactly what you want with designers and contractors. Permissions Please tick the box to hear from Annilee via email.